In the Senatorial contest today across the country, there are some political heavyweights who are going to make the election interesting on account of their political pedigree. 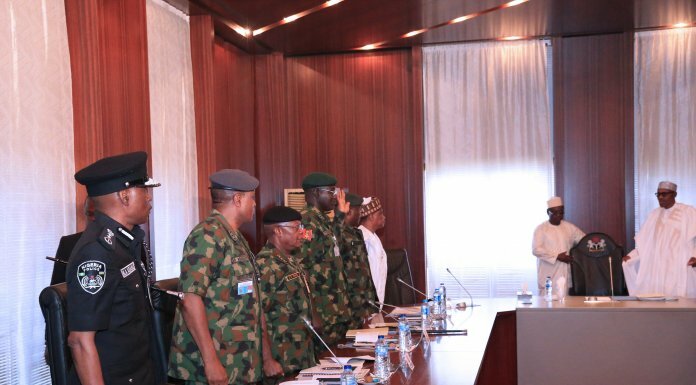 Most of them are either serving governors whose tenures are winding up or former governors who have to square it up with fellow influential persons. 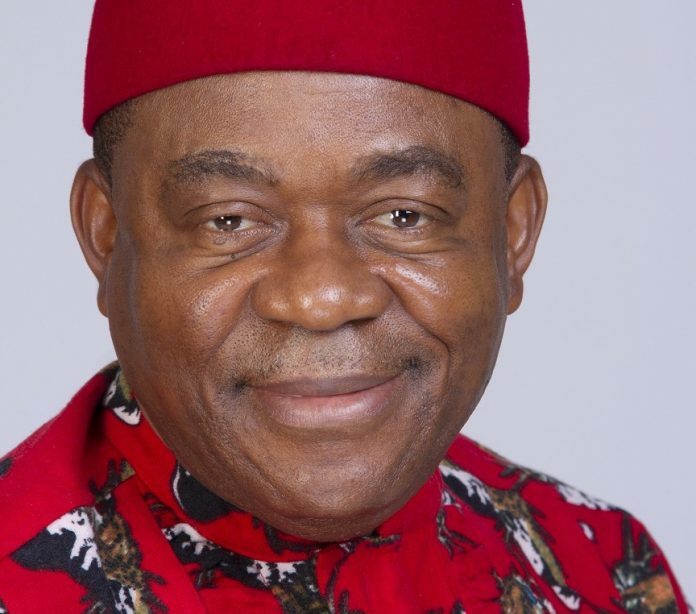 In Abia State, immediate past governor of the state, Chief Theodore Orji who is seeking re-election into the Senate on the platform of the Peoples Democratic Party (PDP) is squaring off with Senator Nkechi Nworgu who has registered her name in both chambers of the national assembly. She is running under the platform of the ruling All Progressives Congress (APC). The duo will make the contest interesting. Orji defeated her in the last election and also won at the tribunal to go to the senate. Gabriel Suswam, a former governor of Benue State is vying for the senatorial seat of Benue East under the platform of PDP. He will battle Senator Barnabas Gemade (SDP) who has become like a permanent opposition to everything Suswam. Others that will lighten up the political space in the race to the senate are former governor, Akume George against former Minister of Internal Affairs, Abba Moro. 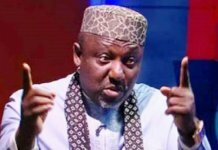 Governor Rochas Okorocha of Imo is a sitting Governor who wants to transit to the Senate while in Kaduna, Senator Shehu Sani after a running battle with governor Nasir el-Rufai for an APC ticket, lost and moved over to the PRP for the Kaduna Central Senatorial contest. Former Governor Ibrahim Shekarau of Kano Central, APC is also contesting to go to the Senate. 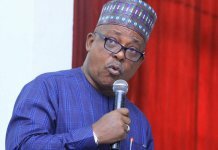 He is known to have defeated former governor Rabiu Musa Kwankwaso in a political contest and would be contesting today’s election. In Cross River State, Ndoma Egba is the big name in the contest at Cross River Central Senatorial zone under the APC platform. In Delta South, former governor Emmanuel Uduaghan will face incumbent Senator James Manager. In Delta Central, Ovie Omo Agege of the APC will face Evelyn Oboro of PDP. Oboro is a current member of the House of Representatives for two terms. Former governor of Ebonyi State, Dr. Sam Egwu is running for the Senate under the PDP for Ebonyi North while Abdullahi Adamu a former governor of Nasarawa State is running under the APC for Nasarawa West senatorial district. The current Governor, Tanko Almakura wants to transit from governor to become a senator representing Nasarawa South. In Oyo State, Governor Ajimobi Adeyemi Abiola representing Oyo South on the platform of APC will also make today’s contest interesting. In Ogun, outgoing Ogun State Governor Ibikunle Amosun (Ogun Central) is on the list of senatorial candidates and will be slugging it out with former Speaker Titi Oseni – Gomez. In Anambra, Senator Andy Ubah is also in the race and will be squaring up with his own brother Chris. Oil mogul, Ifeanyi Ubah is also contesting under the platform of the YPP. Godswill Akpabio APC Akwa Ibom North West is one of the senatorial contestants whose presence on the ballot would make for an interesting result. In Enugu, creator of the Ebeano political dynasty, Chimaroke Nnamani, who was once consigned to political dustbin by those he created has resurrected again and is contesting under the PDP. Ike Ekweremadu is also on the ballot for PDP while in Gombe former governor Danjuma Goje is also gunning for the Senate as well as Ahmed Goni. 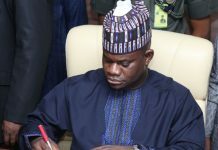 In Kwara Central, Oloriege Yahaya Ibrahim though an unknown name appears to have federal backing and has to square up with the Senate President Dr. Bukola Saraki of PDP. The presence of these heavyweights among others will make today’s senatorial contest a game to look out for.